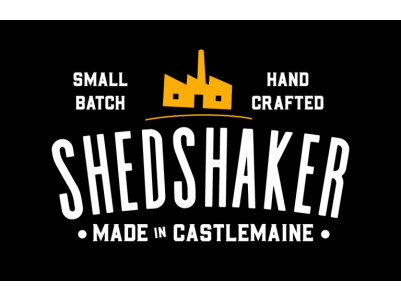 Shedshaker Brewery is a recently opened brewery, offering handcrafted and small batch beers at the Mill complex in Castlemaine, Central Victoria. 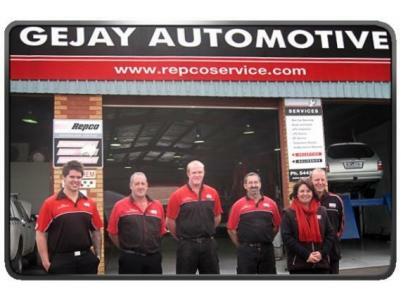 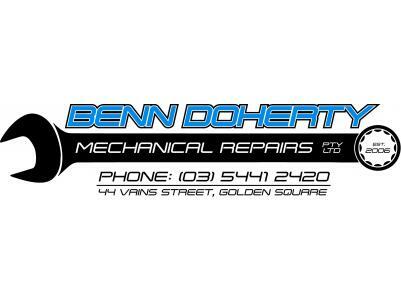 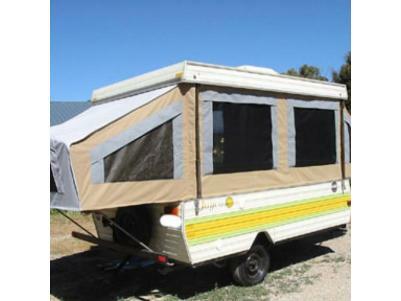 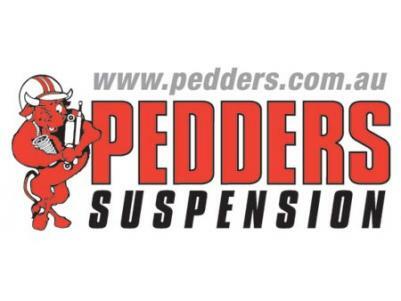 For everything Automotive - talk to the experts at Pedders Bendigo. 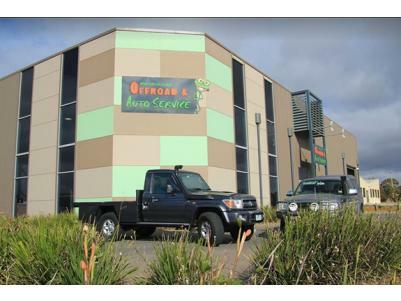 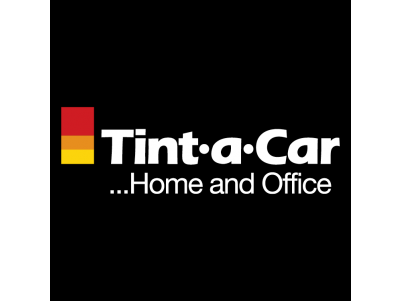 Services include repairs, replacements and upgrade parts including: Shock Absorbers, Coil Springs, Steering, Towbars, Wheel Alignments, Chassis Parts & Brakes. 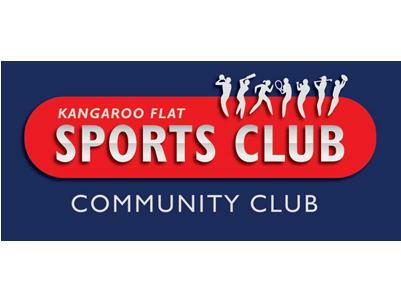 Kangaroo Flat Sports Club is a community organisation which serves as a fantastic venue for local events and also as a hub for local sporting communities. 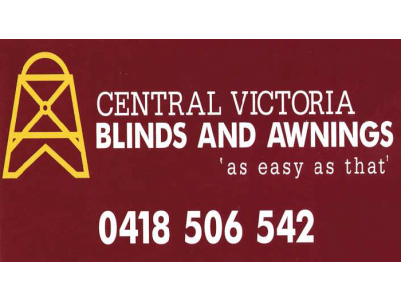 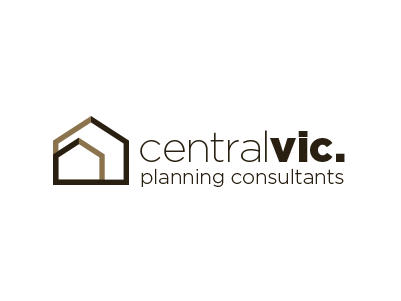 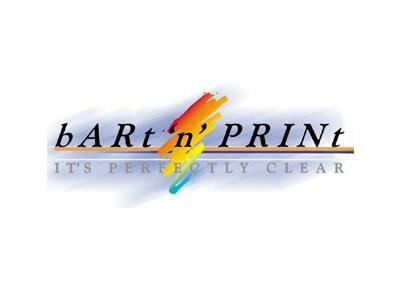 Central Victoria Blinds & Awnings, have always supplied free installation on all their blinds and awnings, resulting in huge savings. Natural Goodness for Man's best friend. 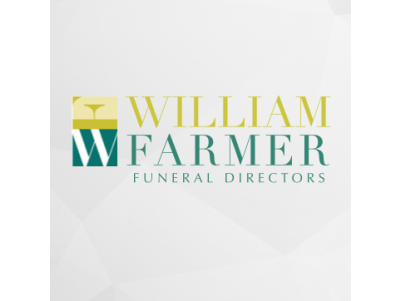 William Farmer Funeral Directors have been a part of Bendigo since the 1870's and will continue to be associated with this wonderful town for many years to come.